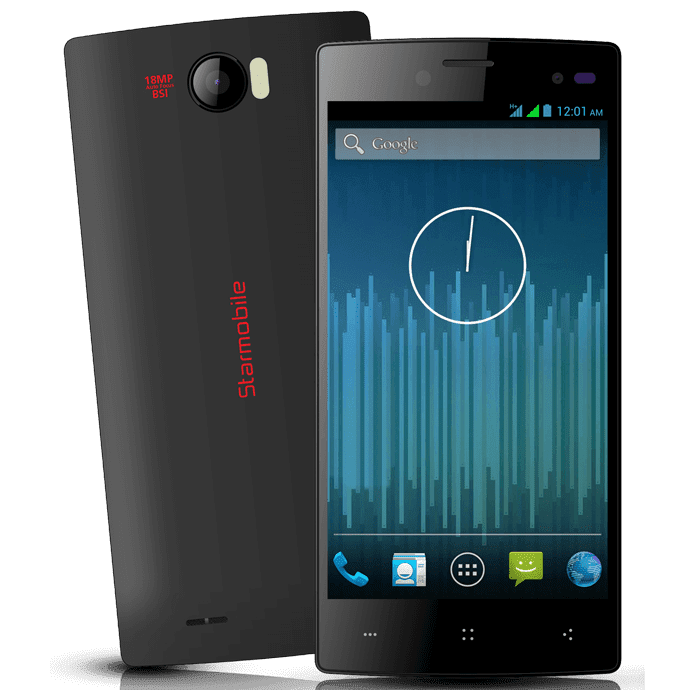 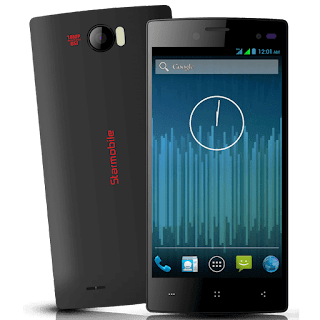 Starmobile MUSE firmware update for you is here aka Stock ROM, This official backup rom will help you to fix software problem like, infected virus, boot loop, hang up, stuck on logo or other software related problem. 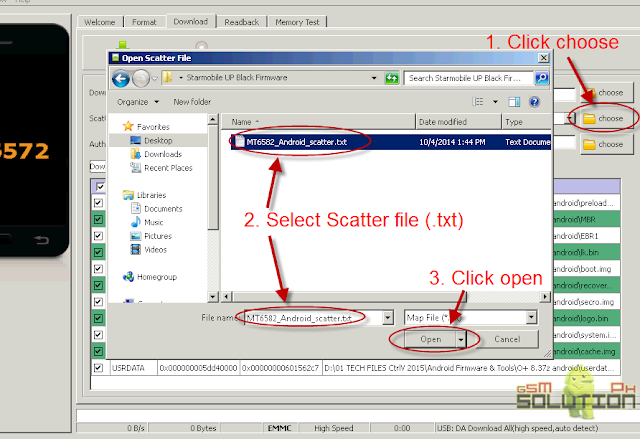 Follow the easy instruction in flashing using SP Flashtool. 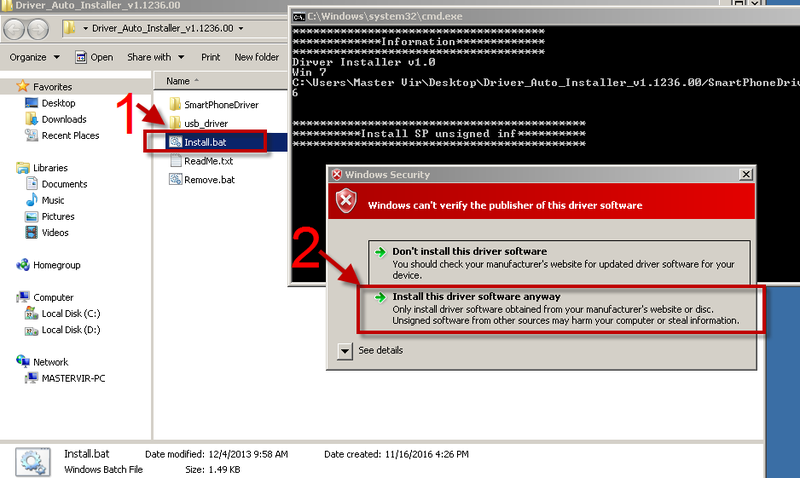 Make sure you follow carefully the instruction above in flashing, If you think this post is useful, please give us 5 star, And if you need help, you can comment below to help you about this Firmware for Starmobile Muse. If you need help also in flashing, you can message us at facebook or comment below.